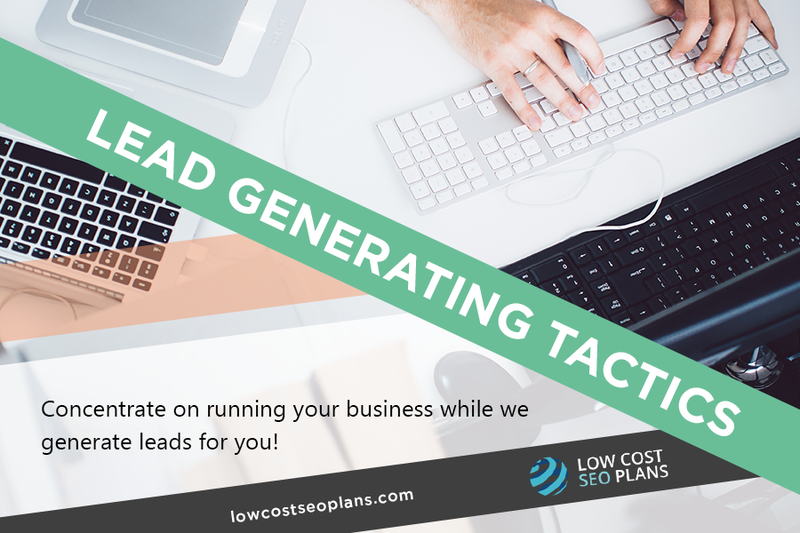 With over 10 year experience in the Digital Marketing and the Corporate sector, our team Low Cost SEO Plans (LCS) is a family orientated business started by George and John Katsoudas. As an SEO company our team of dedicated team of Search Engine Marketing professionals have the years of experience and technological support needed to successfully work on your site. We specialise in proximity based SEO, so you will be found in your local suburb and Australia wide. Our aim is to help small business and people who are starting out online get a fair deal and get ahead of the curve. We let our SEO do the talking for you. LCS offer industry-specific solutions and SEO services through a unique onsite, offsite, offshore delivery model that helps our clients achieve reduced “time to market” and fast results for an affordable price. Our model allows us to work around the clock, even when you sleep! LCS with the backing of its technical partners has gained a reputation of delivering quality services by delivering time critical solutions and continuously evolving SEO through innovative delivery methods – such as our flagship service – Proximity based SEO. We like working with Small Business with revenue less than 2 million, our SEO firm values your business, and take the time to have a coffee with you and discuss your needs in person or over the phone or even SKYPE. We work out the volume of your keywords, work out your ROI based off that and offer you bespoke strategies that work in the short term in combination with long term SEO strategy. Call our team today and lets us SEO for you, call (+61) 431459847.